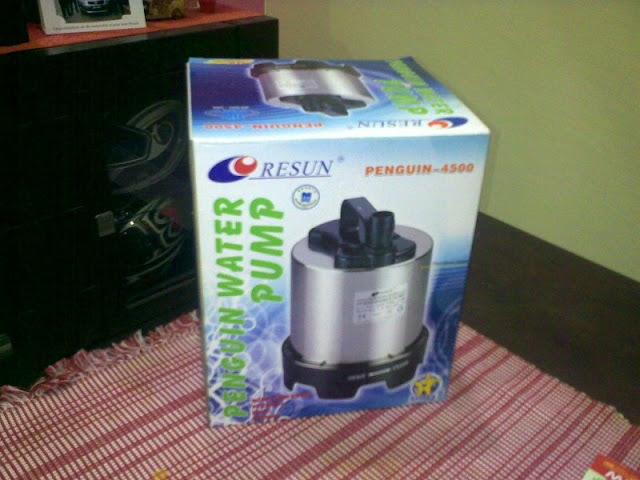 Bought a Resun Penguin 4500 pump as photo below for my new Aquaponics setup, this pump suppose to deliver 4500 liter/hr at 0 height. I am expecting something like 3500 liter/hr for my usage. Still a lot of water. 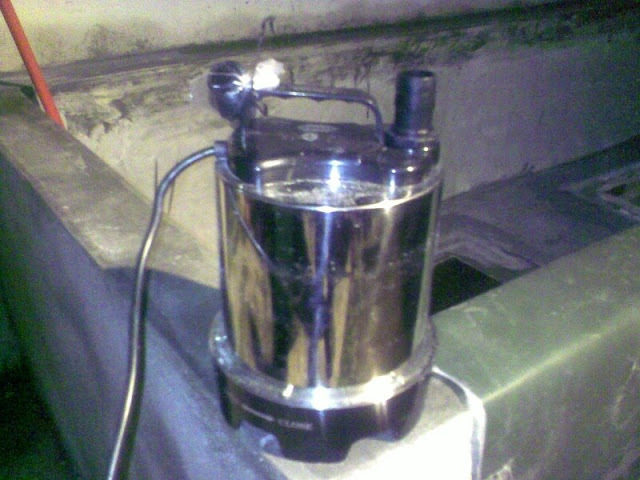 On application this afternoon it emptied the tank about 2500 ~ 3000 liter in less then 30 minutes. That good, so water turn around is more then required. For grow beds I think its too much, will probably bypass the excess water into a filter or let it circulate in the tank. This pump is rated at 110 Watt, it must be economical to operate. I intend to use only this one pump to supply all my grow beds.